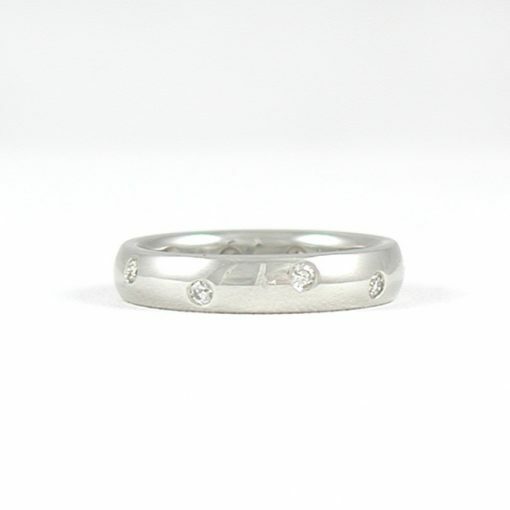 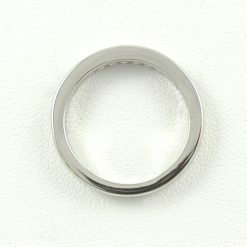 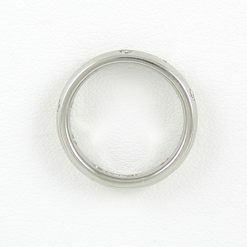 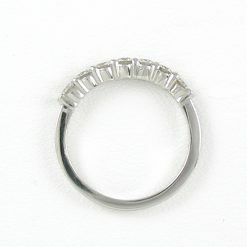 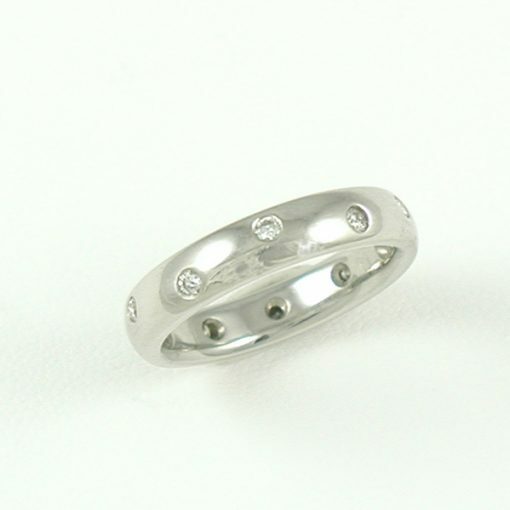 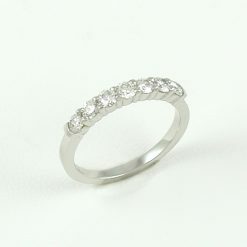 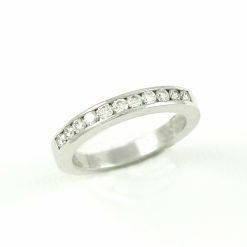 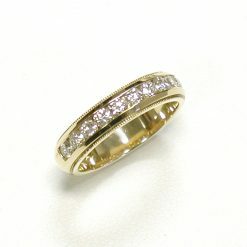 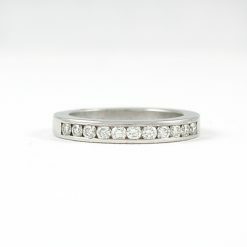 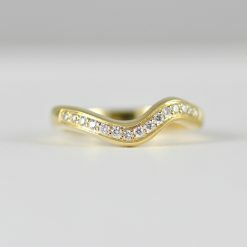 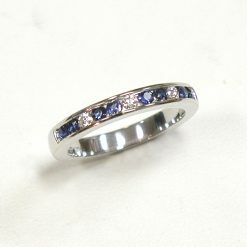 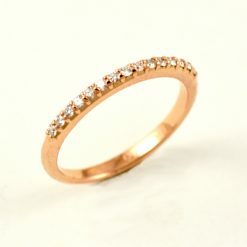 Ray - Leber Jeweler Inc.
4 mm heavy weight comfort fit ten-diamond eternity band. 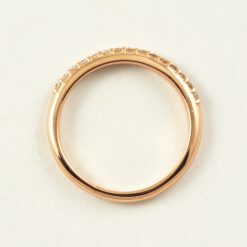 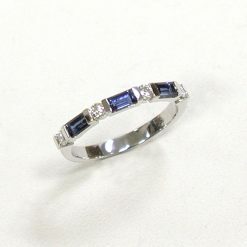 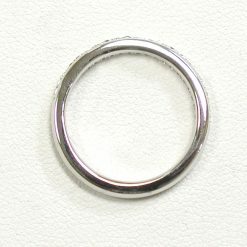 0.30 carat total weight. 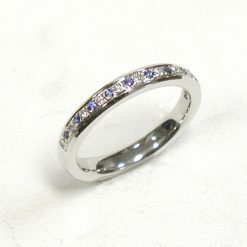 G-H color, VS clarity Canadian diamonds.